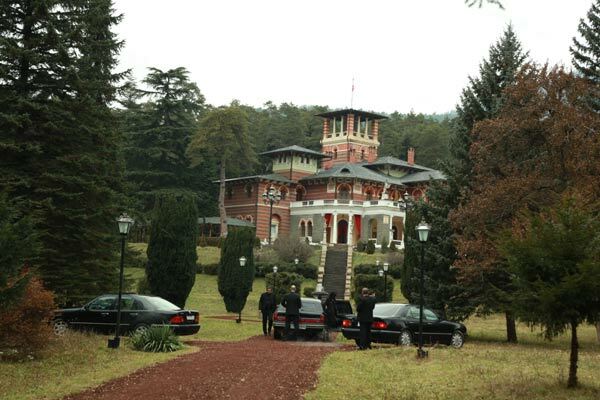 Ajith's Chakri Toleti directed Billa 2 shoot was held at Likani Palace, President of Georgia's summer retreat. It was the first Indian film to be shot there. Likani Palace shooting had to be reshot due to weather problems. Says a production unit member of Billa 2 : "' It was one hell of an experience for the entire cast crew to shoot in Sub Zero temperatures. But it was fun and though it was very difficult to shoot as it snowed, the snow added to the entire look of the film and it will look fabulous on screen. Billa 2 is now in the final stages of post-production. The film should be ready for censor in the next couple of days. The film is slated to release on June 15.